The Mayanot Institute of Jewish Studies, created a special trip for the Post High School Program, this year. As part of the month of Elul, a group of students, myself included, went to Ukraine to visit the Kaverim (grave sites) of great luminaries and sages that have made a immense impact on Jewish history, including: the Bal Shem Tov, the Alter Rebbe, the Berditchever Rebbe and others. The trip took place in the second week of the program and many of us saw it as an integral way to get to know each other and bond as a group, before the year began. We were set to learn about the many Chasidic masters whilst travelling around Ukraine. By gaining a deeper knowledge about these individuals great deeds and spiritual contributions, over the course of the trip, we would come to understand the history and evolution of Chassidism, the its connection to our own practices and textual learning. 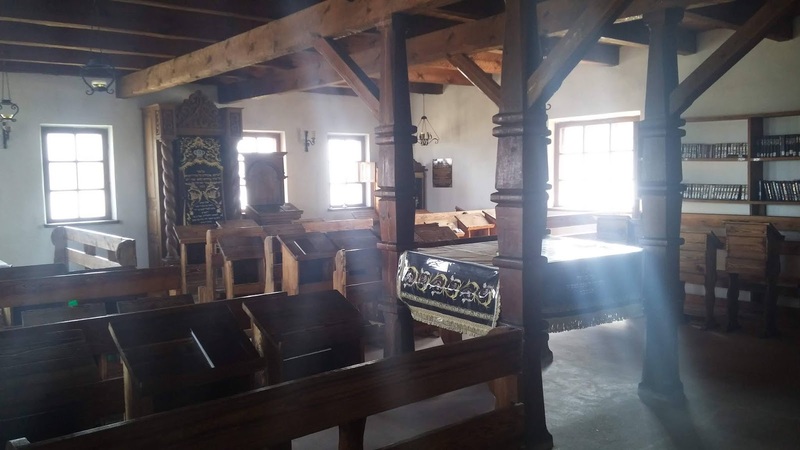 We began after an early morning flight, journeying to Hadiach, to see the Alter Rebbe, the first Chabad Rebbe and author of the famed Chasidic book, ‘The Tanya’. 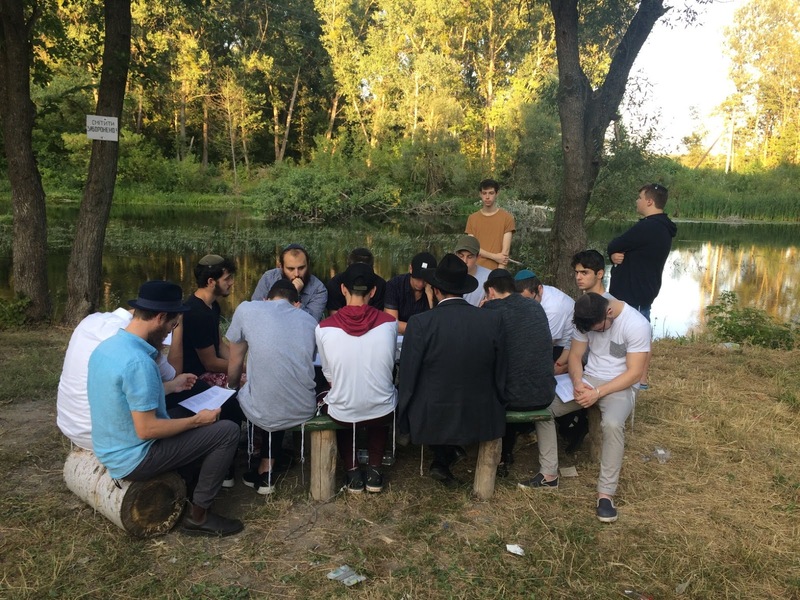 There we had an amazing chassidus class by the river and at night a beautiful farbrengen (discourse) to prepare for the next day, Chai '18' Elul, the birthday of the Bal Shem Tov, the founder of Chassidus. 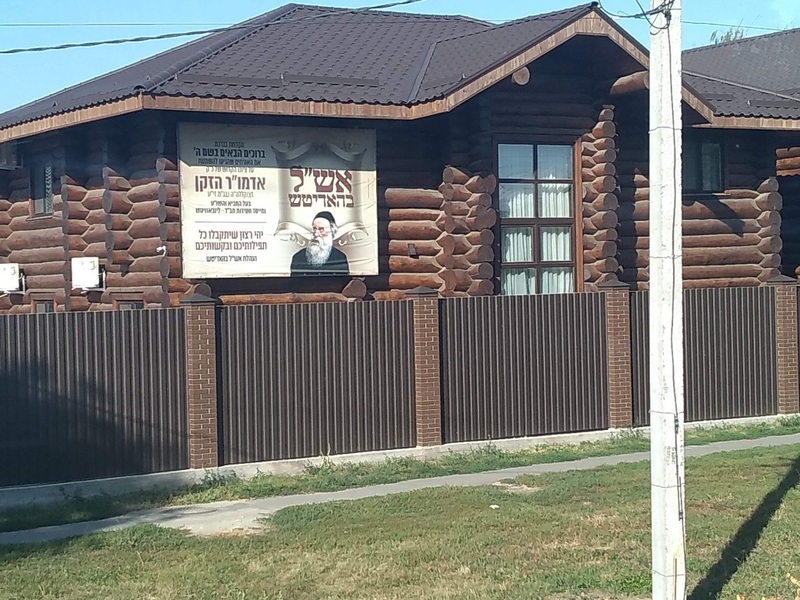 The next day, after going to the mikveh (ritual bath), praying in the Alter Rebbe’s shul and visiting the Ohel (burial site) we set off on our journey to Zhytomyr. We arrived very late there but were greeted by a beautiful dinner, prepared for us, at 1am filled with different meats and salads. It was an amazing experience to be there and have such wonderful hospitality. 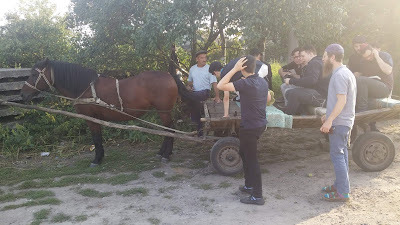 The next day we were able to visit the market in Zhytomyr, where there was a large assortment of goods, vintage products and the rumor of live goats for sale. It was amazing to see the culture and the way of life the people of Anipoli live in, in contrast to our own in the Western World. 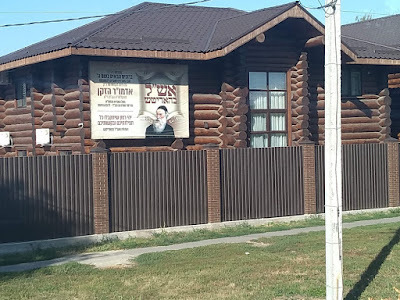 We then departed on our way to Mezibuz, the home of the Bal Shem Tov, where we would be staying for Shabbos. 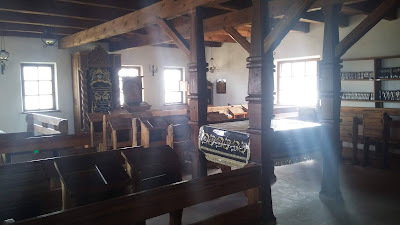 The Shabbat experience by the Bal Shem Tov’s shul was amazing, as it was filled with all types of Chassidim from different backgrounds and origins. 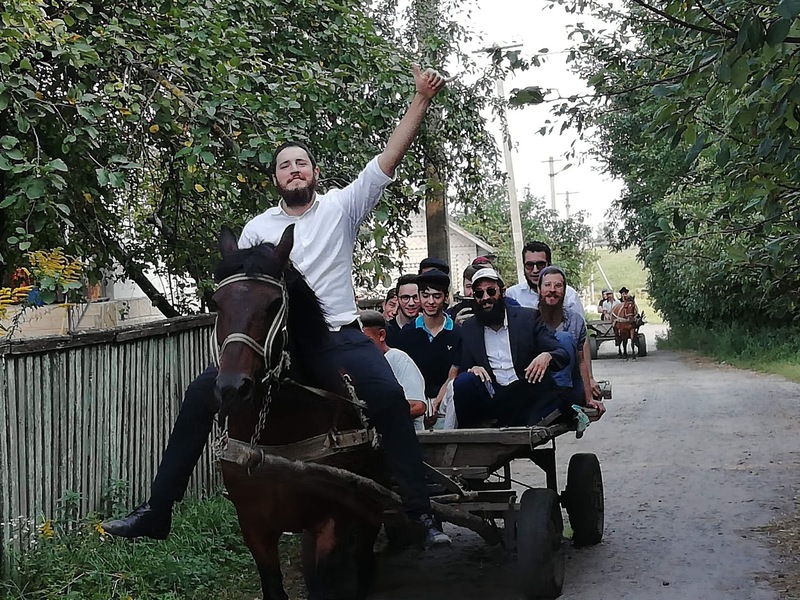 The meals were filled with stories of the Bal Shem Tov and the town of Mezibuz and we were able to meet all different kinds of people. A memorable moment, was when a fellow traveller from another group told us a story in Yiddish during lunch, which our shliach, Ari Bronstein, translated into English for us, and then ended up translating into Hebrew, as well, for another table next to us. We had a beautiful song filled havdalah in pitch darkness surrounded by the connections we had made over the course of the trip, and over Shabbat. I believe, Shabbat by the Bal Shem Tov was seen as one of the most special parts of the trip by many, as it allowed everyone time to think and reflect over the week, in addition to creating lasting connections with all the new people we had met. 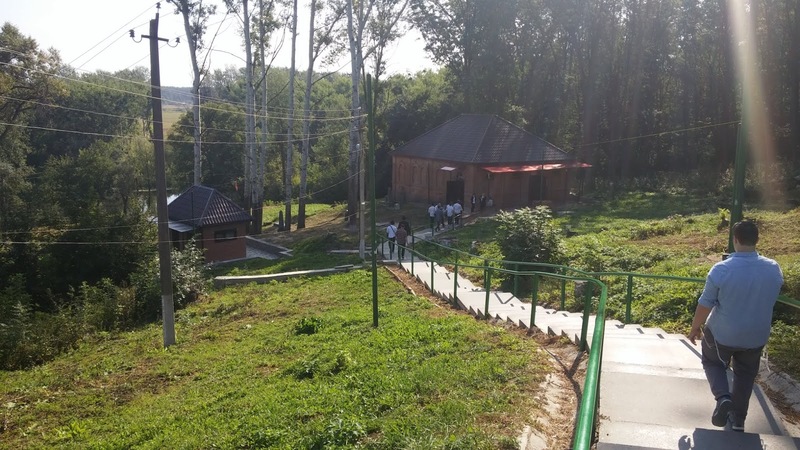 On our last day we visited the Berditchever Rebbe’ Ohel on our way to Kiev. This was the last kaver (holy site) we would visit and it was obvious, that the trip was coming to a close and that no one wanted it to end. 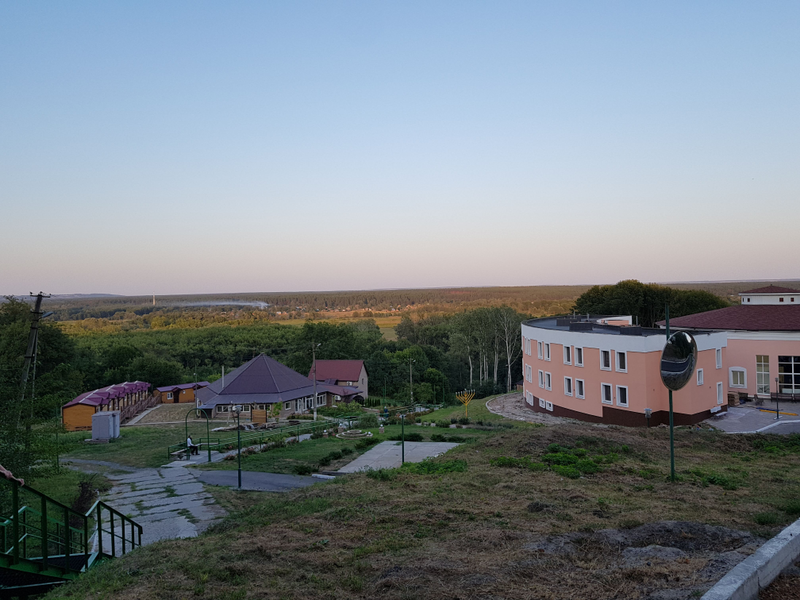 We headed to Kiev and were greeted by one last banquet meal and farbrengen where we all had a chance to reflect on our experience and speak about the trip and how it had affected us personally, and what we were going to take way with us. It was amazing to hear what my friends had gained from the trip as everyone had a different outlook on it and was affected in very different ways. The trip was an amazing bonding experience for us all, it also taught us a lot about the history of the chassidic masters which many of us did not know. 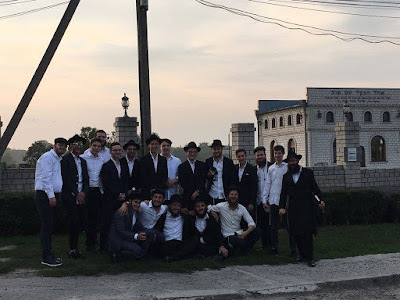 It allowed us to gain a connection to each of the Rebbes in our own way and be able to connect to the teachings when we further learn about them in the future. From the many farbregens, the long bus rides, the deep talks and all the laughter, overall everyone found it to be a meaningful and important trip, that would kick start an amazing year at Mayanot!